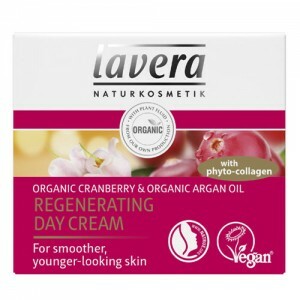 Especially for skin age 45+, rich and deeply hydrating, this age specific night cream is packed with ingredients to moisturise and firm the skin, plumping out wrinkles and fine lines to leave mature skin looking radiant and refreshed by morning. 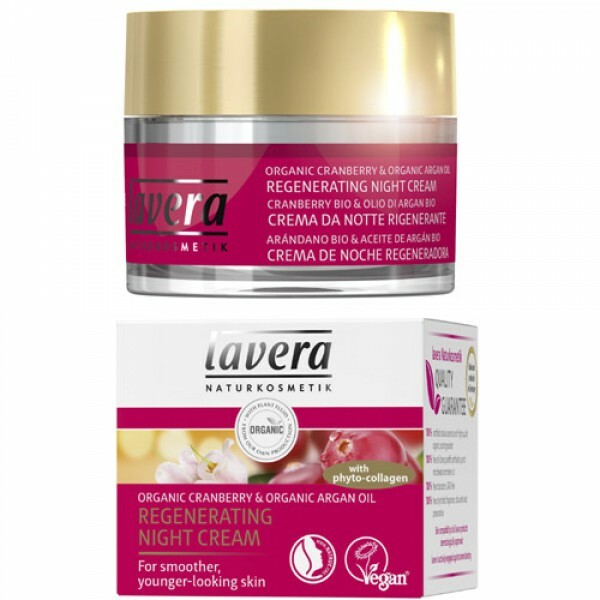 Lavera Anti Winkle Regenerating Night Cream provides intensive care for dry and mature skin; it is packed with organic argan and cranberry oils which are rich in antioxidants to nourish and nurture the skin. 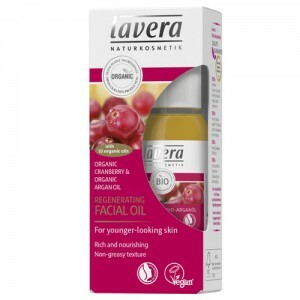 Re-launched in January 2016 - now 50ml for the price of the original 30ml. 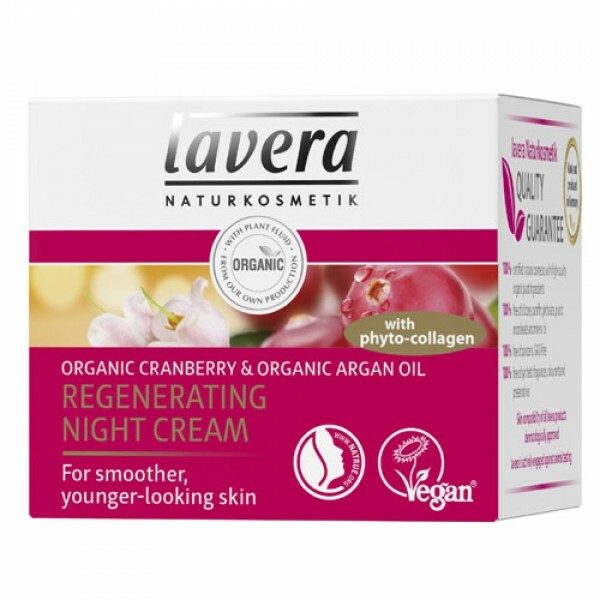 Perfect for a relaxing beauty sleep: apply the Regenerating Night Cream to your cleansed skin. Massage it into face, neck and décolleté. 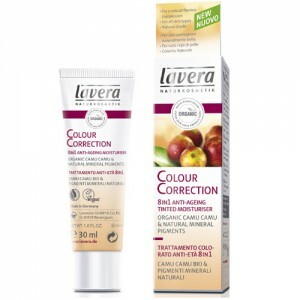 In the morning, use Lavera Rich Day Cream.